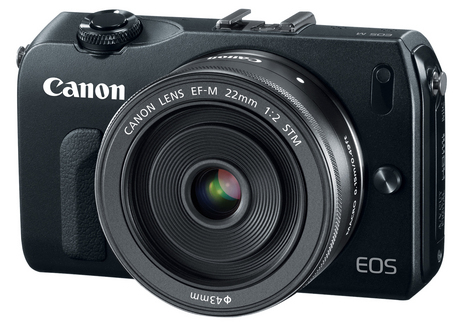 An excellent introduction to the ILC market, the EOS M is a powerful and compact camera, that can be a great alternative to carrying a large dSLR for Canon owners. Providing excellent image quality and the ability to use any of the EF and EF-S lenses with an optional, it is a great addition to your bag if you already have an investment in the Canon EOS line. We did find a few drawbacks, including sluggish AF performance. Read more in our Full Conclusion. 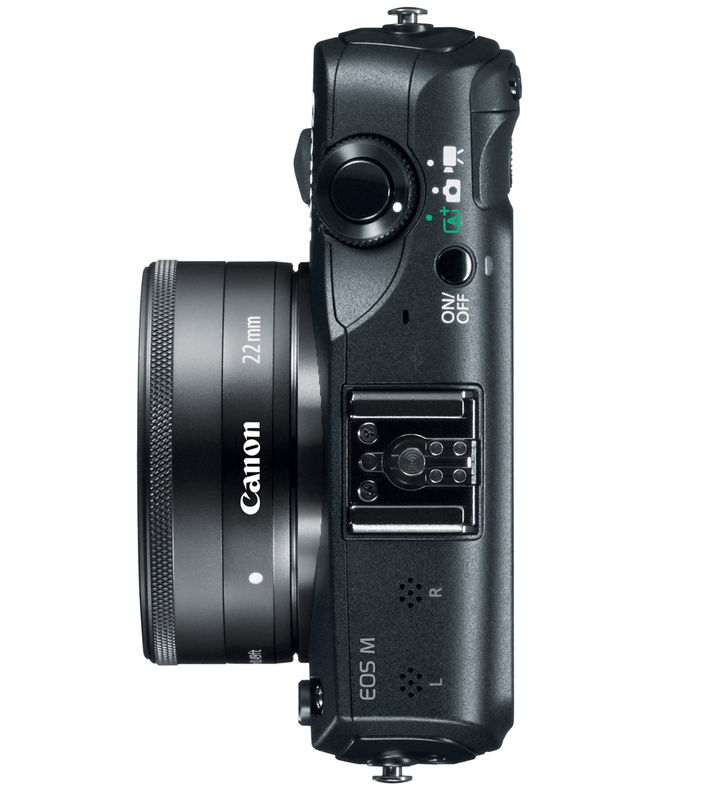 Undeniably an exciting announcement from Canon, the popular camera manufacturer has finally announced the company's first mirror-less interchangeable lens camera called the EOS M. Arguably designed for more novice users looking to upgrade the quality of their photos while keeping the smaller form factor of a point & shoot, the Canon EOS M has been modeled around a new "EF-M" lens mount. Two EF-M lenses were available at the launch of the new camera, the kit EF-M 22mm "pancake-style" f/2 STM lens and the EF-M 18-55mm f/3.5-5.6 IS STM lens. Using an APS-C sized, 18-megapixel CMOS sensor, the EOS M is sure to produce some excellent image quality, and also includes a full HD, 1080p movie mode with manual exposure control and manual audio level adjustment; as well as continuous autofocus and tracking of subjects in motion. Recording in the MPEG-4 AVC H.264 video format, the EOS M can record in 1080p up to 30fps, 720p up to 60 fps and standard definition as well. The camera also comes with a built-in stereo microphone as well as a video snapshot mode. 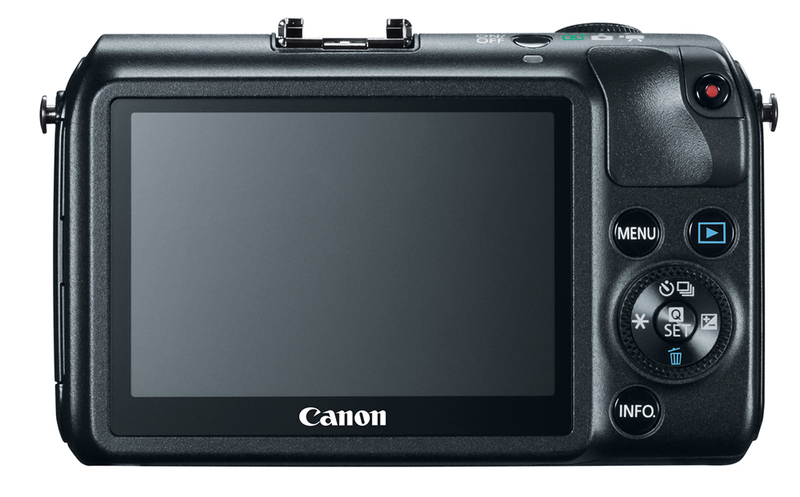 On the back of camera, Canon has included a 3.0-inch touch screen LCD that offers the ability to "pinch-to-zoom" for resizing photos, as well as swiping to navigate through a batch of recent photographs or videos. When the camera is in operation, the user can simply tap the screen to engage face detection and subject tracking. The Clear View LCD monitor has also been covered with a smudge-resistant coating in order to cut down on fingerprints during operation. Multi-shot Noise Reduction to improve photo detail at high ISO speeds. 3.0-inch, 1,040,000 dot, touch screen LCD monitor. Scene Intelligent Auto mode, Handheld Night Scene mode and HDR Backlight Control mode. Compatible with SD/SDHC/SDXC memory cards as well as Ultra High Speed (UHS-I) cards. Compatible with Canon's GPS Receiver GP-E2 and all Canon Speedlite accessories. 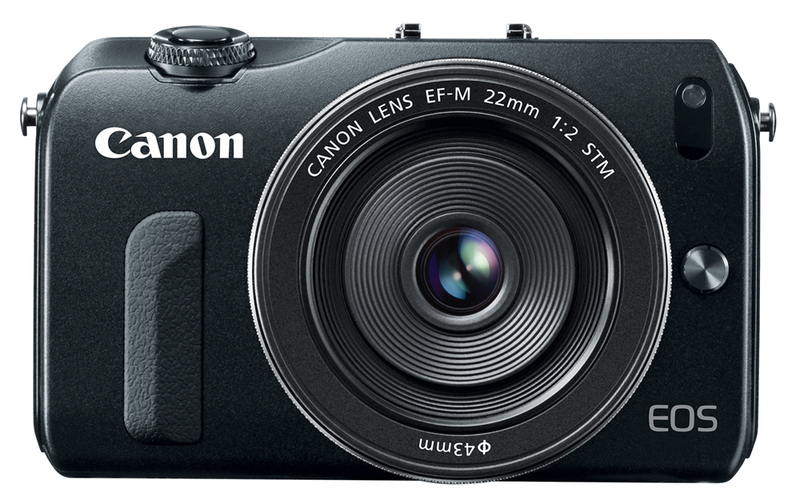 The Canon EOS M bundled with the EF-M 22mm f/2 STM kit lens sports a MSRP of $599.99 USD. 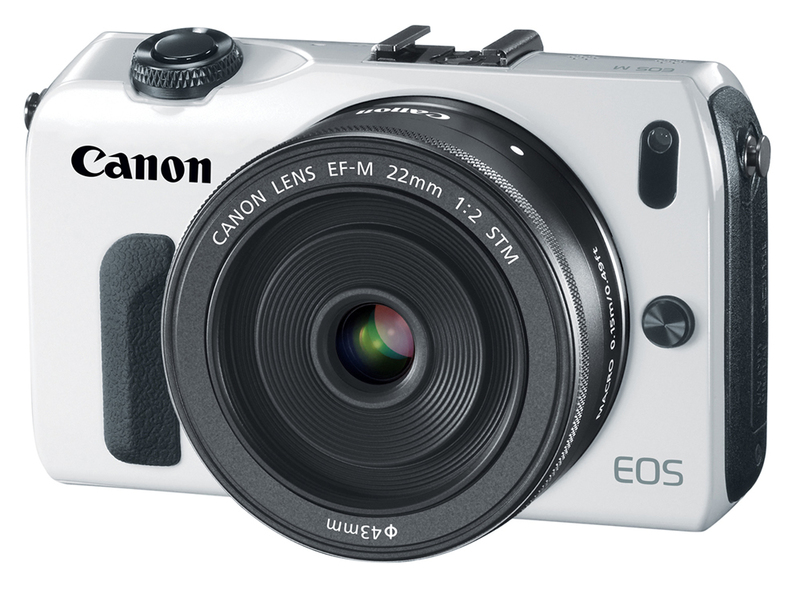 While the camera will be available in black at most major retailers, a white version will be sold exclusively through Canon's official site. Optional accessories include the EF-M 18-55mm f/3.5-5.6 IS STM lens ($299.99), an optional EF-EOS M Mount Adapter ($199.99) as well as a new compact and lightweight Speedlite 90EX ($149.99). The Speedlite 90EX is capable of coverage for 24mm wide angle lenses (35mm equivalent) with maximum guide numbers of 30 feet (9 meters) at ISO 100.